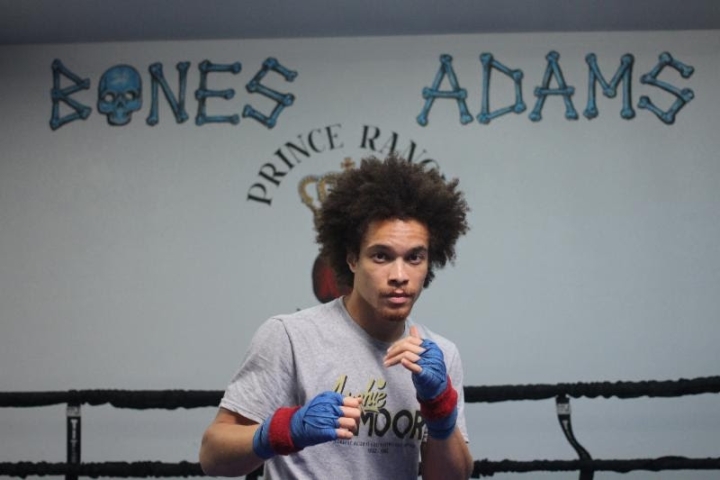 Undefeated welterweight prospect, Blair "The Flair" Cobbs (9-0-1 6KOs), who is managed by Prince Ranch Boxing's Greg Hannley and Promoted by Golden Boy Promotions, will square off against unbeaten prospect, Ferdinand Kerobyan (11-0 6 KOs) in an eight-round bout for the Junior NABF Welterweight Title. The eight-round bout will be the co-main event to the 10-round fight between Filipino lightweight contender Mercito "No Mercy" Gesta (32-2-2, 17 KOs) and Mexican warrior Juan Antonio "El Mozo" Rodriguez (29-7, 25 KOs), initiating the new Golden Boy DAZN Thursday Night Fights series. This week’s show in Glasgow features Iain Butcher challenging Scott Allan for the Celtic bantamweight title, while a number of exciting stars are also in action, including Kieran Smith, Lewis Benson, Michael McGurk, Reece McFadden, Jack Turner and many more.